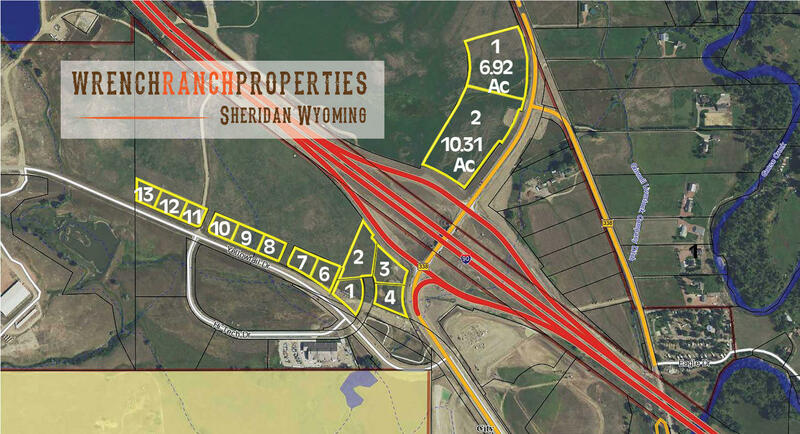 Ideal commercial property located on North Main Street next to Wyoming's newest premier interchange. Lots are near Vacutec, Whetherby, the new Exxon Common Cents Truck Stop and Emit Technologies. Water, sewer, fiber, power, cable and telephone are available. All measurements are approximate. 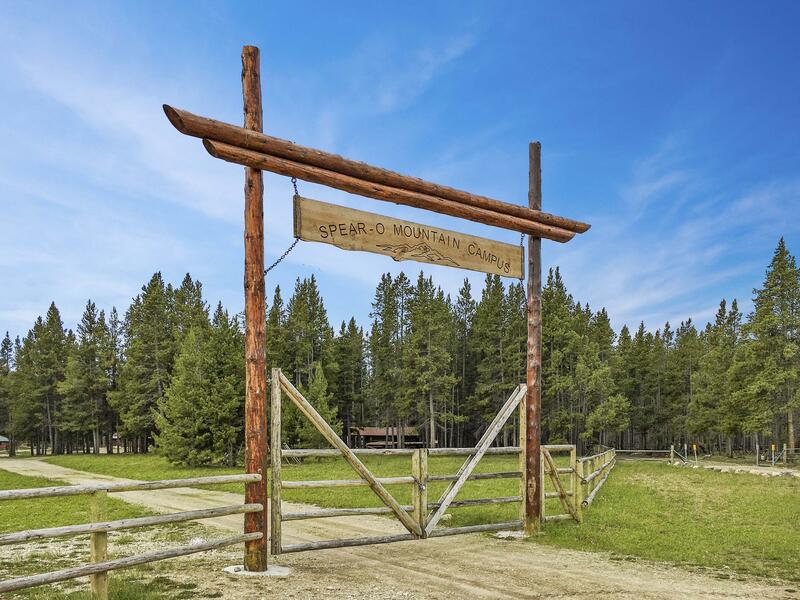 Alpine splendor combines with a true western experience when guests arrive at the Historic Spear-O Wigwam guest ranch. No wonder Ernest Hemingway was inspired to visit and write the first outline of A Farewell to Arms. Built in 1924, the original lodge was designed like after a Native American Wigwam using logs harvested from the immediate area. Ideal commercial property located on North Main Street next to Wyoming's newest premier Interchange. Lots are next to Vacutec, Whetherby, the New Exxon Common Cents Truck Stop and Emit Technologies. All measurements are approximate. Water, sewer, fiber, power, cable, telephone are available. Taxes have not been determined at this time.